I wish I wrote more. I can’t find any creative writing workshops I like that are close to me. I live in Los Angeles but can’t bear to get in my car and bear the traffic one more time. If any of these statements resonate with you, you’ve come to the right place. We offer an email-based online writing workshop for those of you who would like to participate from the comfort of your own home, no matter where you live. L.A. 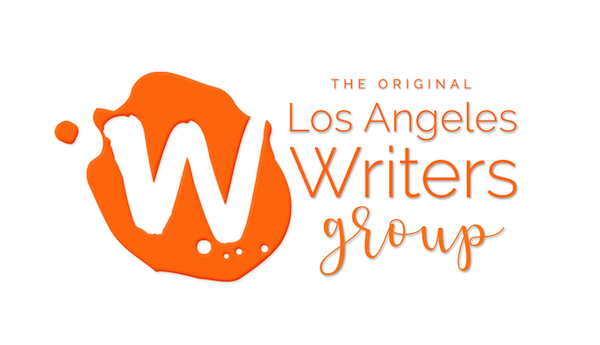 Writers Group has been facilitating creative writing workshops since 2003. We’ve helped many writers get back into a creative flow and fill their pages with words. We strongly believe that everyone has something important to say and that every writer needs and deserves supportive encouragement. More online workshops coming soon, so don’t forget to join our mailing list for priority announcements. 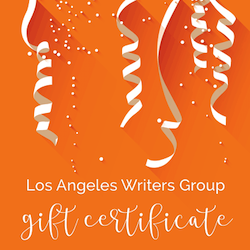 – You can purchase a gift certificate at any time. Your recipient can choose which workshop they’d like to attend.